 Sommeliers Australia is excited to present a range of exclusive Members Only Offers from a select group of suppliers to the wine and hospitality industry. Click on the tabs below to discover the details about each Offer. 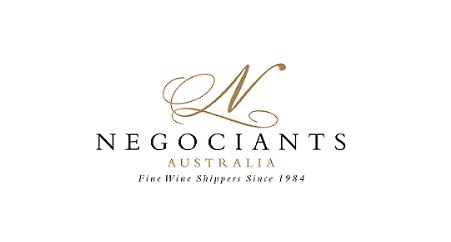 Sommeliers Australia members can access these Members Only Offers, via their My Account login. The Code38 wine knife is the vision of Jeffery Toering who, while out dining was amazed that premium and often iconic wines were having their corks removed by cheap promotional waiters friends. It was here the journey began to create Australia’s first designed and manufactured, beautiful yet functional, intuitive tool for sommeliers and waiters. The Code38 is a sinuous blend of high-grade stainless steel and free form lines. Anyone using the Code38 will immediately understand and appreciate the products design intention of uncompromising quality with an intuitive operation. 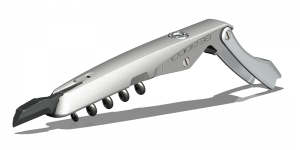 Sommeliers Australia members can receive 20% OFF the purchase of a Code38 wine knife. 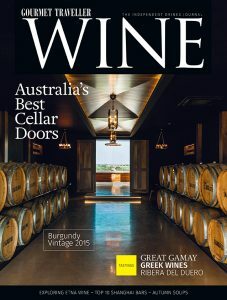 Gourmet Traveller WINE is delighted to offer Sommeliers Australia members a special subscription offer. Plus FREE 1-year access to the digital edition valued at $47 per annum. 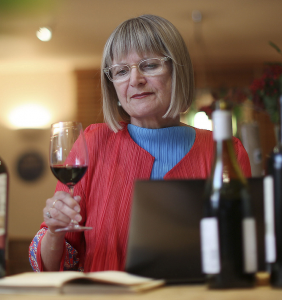 The first lady of wine, Jancis Robinson, is offering Sommeliers Australia members a special discount on subscription to Purple Pages on www.JancisRobinson.com. Purple Pages includes inside information, 115,000+ tasting notes, all of the Oxford Companion to Wine and all the maps from the World Atlas of Wine (both fully searchable) and a particularly rewarding and informative forum. 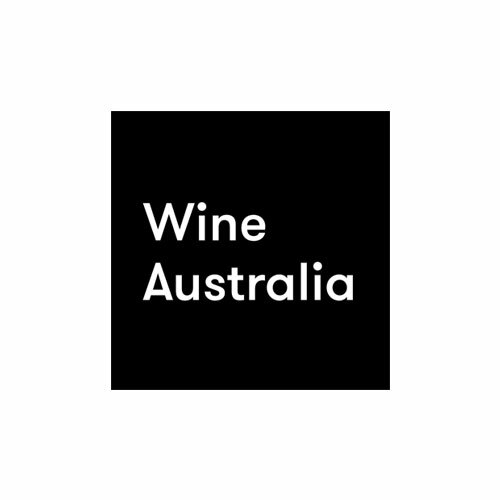 Sommeliers Australia members are offered £20 (approx A$42.50) off new subscriptions. Cost for first year is £49 (approx A$105) for first year, £69 (A$147) thereafter. 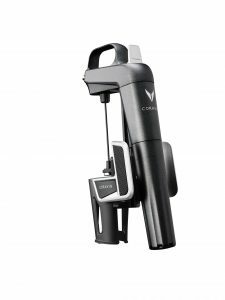 Coravin and Negociants Australia invites current Sommeliers Australia Members to save up to 30% OFF the retail price of Coravin Bundles and accessories, including the Introductory Bundle, Aerator Bundle and the NEW Model 11.